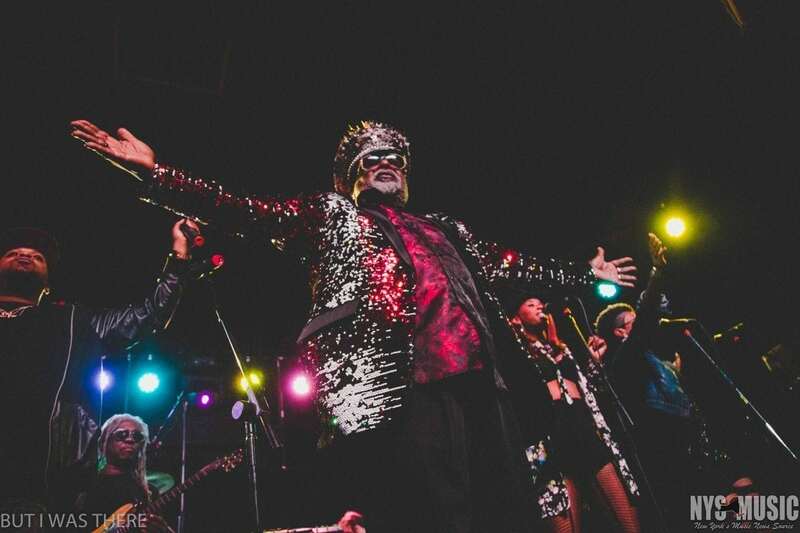 Legendary funk master George Clinton announced that he will be leaving Parliament Funkadelic in May of next year. P-Funk will continue on in his absence. “It’s never really been about me. It’s always been about the music and the band,” Clinton said in an official statement. Upcoming shows include a few stops in New York including Hunter Mountain on June 16, New York City on August 3, and Rochester on August 26. Ticket information is available on the band’s official website. 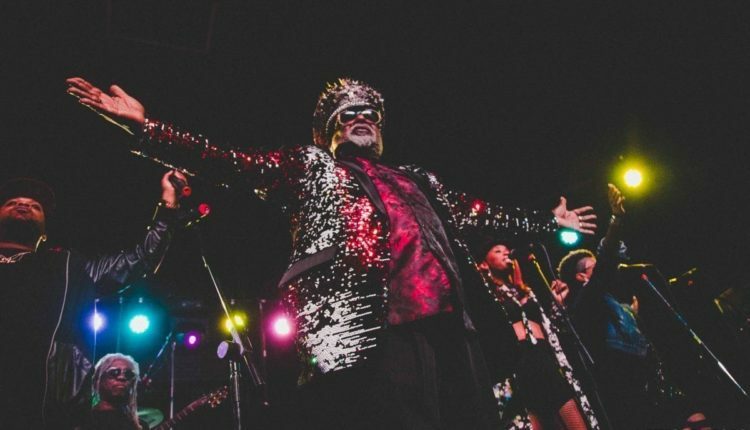 P-Funk will announce dates for their “One Nation Under a Groove” tour, which will conclude Clinton’s tenure with the band.